CHICAGO, IL – Apostle Richard D. Henton, who for years was one of the pioneers of African-Americans on Christian Television, went home to be with the Lord on Thursday, October 22, 2015. He was in ministry for 66 years and pastored over 50 years. The Monument of Faith Church under his leadership grew to 5,000 on roll. As of this writing, services are pending. Apostle R.D. Henton on Thursday, October 22, 2015. He was an amazing pastor and friend and he will be incredibly missed by us all. Our deepest condolences go out to all of his family and friends. No one can prepare for a loss; it comes like a swift wind. However, take comfort in knowing that he is now resting in the arms of our Lord. Called into the ministry in 1948 on December 14th, Apostle Richard D. Henton has become one of the most prolific speakers of our day. He has been in ministry for sixty-six (66) years and has been a pastor for fifty (50) of those years. With an approximate membership of close to five thousand (5,000), Dr. Henton is also the founder of the R. D. Henton Breakthrough Ministries and is the executive producer of the Breakthrough Telecast. This weekly program has aired on systems throughout the world such as The Word Network, The Total Living Network, WJYS/TV 62 and WEDE TV34. Even though Dr. Henton is a faithful pastor, he is known to many as their “TV Evangelist” and has ministered at various conferences, convocations, conventions and mass meetings for many decades in several major cities throughout America. He has been the keynote speaker for many ministries: “The Promise Keepers”, Bishop T. D. Jakes, Azusa with Bishop Carlton Pearson, Morris Cerrullo, Bishop O. T. Jones, Sr., Rev. R.W. Shambach, and The late Bishop Gilbert E. Patterson, Bishop Charles Blake, Moore House, Church of God In Christ AIM Convention and many others. Monument of Faith Breakthrough World Ministries is in the second phase of building a five-thousand (5,000) seating facility on the close to 14 acres of land that the ministry was blessed to purchase in the city of Chicago. Dr. Richard D. Henton is a family man and is the father of four children that are working faithfully with him in the ministry. Although he is abundantly blessed, he remains a most humble servant of the Lord, a true servant for this generation. SCOTCH PLAINS, NJ (from http://www.Tapinto.net) — Scotch Plains/Fanwood is mourning the passing of Dr. Kelmo C. Porter, Jr., pastor of St. John’s Baptist Church, who died late Friday at age 85. The eldest son of the late Rev. and Mrs. Kelmo C. Porter, Sr., was born and raised in Jersey City, where he attended public school. He earned his B.S. degree in religion and Christian education from New York University, where he also earned his M.A. degree in religion and anthropology. He later received his Doctor of Divinity degree from the Trinity Hall College and Seminary in Springfield, Illinois. Rev. 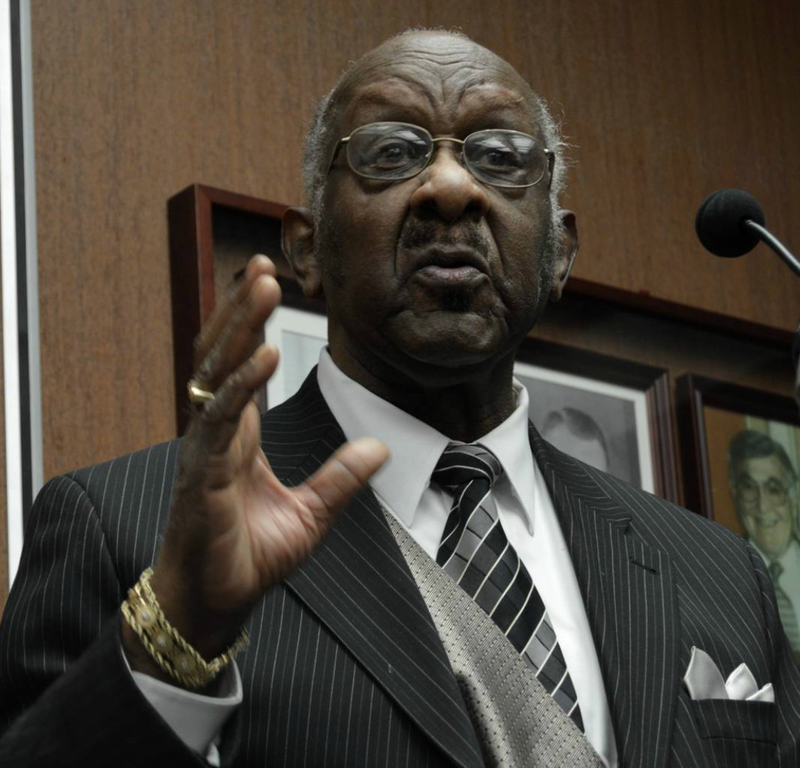 Porter served as the pastor of the Trinity Temple Church of God In Christ, in Montclair, from early 1954 to 1963. From late 1963 through 1964 he served as the Pastor of the First Church of God in Christ in Newark, where he also was the executive director of the Newark Senior citizens commission’s “Golden Age Project” for nearly a quarter century. In August 1966, he became pastor of St. John’s Baptist Church (2387 Morse Ave.) in Scotch Plains, where he served his congregation for nearly 50 years. Our church, a Christian church, according to the point of view traditionally held by Baptists, is a company of regenerated persons baptized in profession of faith in Christ Jesus, united in covenant for the propagation of the Gospel of Jesus Christ, for worship, instruction, the observance of Christian ordinances, and service as the gospel of Christ requires. 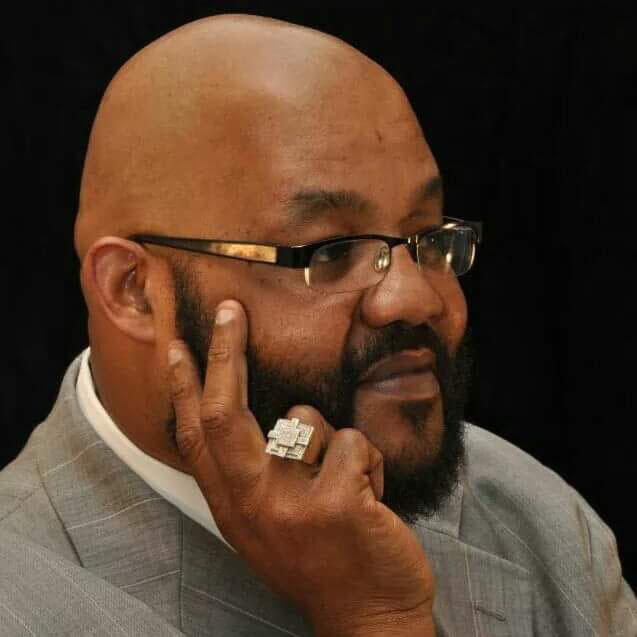 “I am deeply saddened on the passing of my dear friend, Reverend Kelmo C. Porter, Jr. the spiritual leader of Saint John’s Baptist Church since 1966, and our community as well,” said Scotch Plains Mayor Kevin Glover, a longtime family friend. Recently, the Scotch Plains Council and Mayor Glover authorized a street sign in honor of Rev. Porter that will be placed near St. John’s Baptist Church. Fanwood Mayor Colleen Mahr also expressed sorrow at the passing of her friend. Rev. Porter was married to the former Shirley Green of Jersey City, NJ, for more than a half century. They are survived by three children; Curtis, Lance, Lisa, and grandchildren, Taralauryn, Danielle and Lance II. Reverend Dr. William D. Booth peacefully passed away after a brief illness in Williamsburg Hospice, Williamsburg, Virginia. 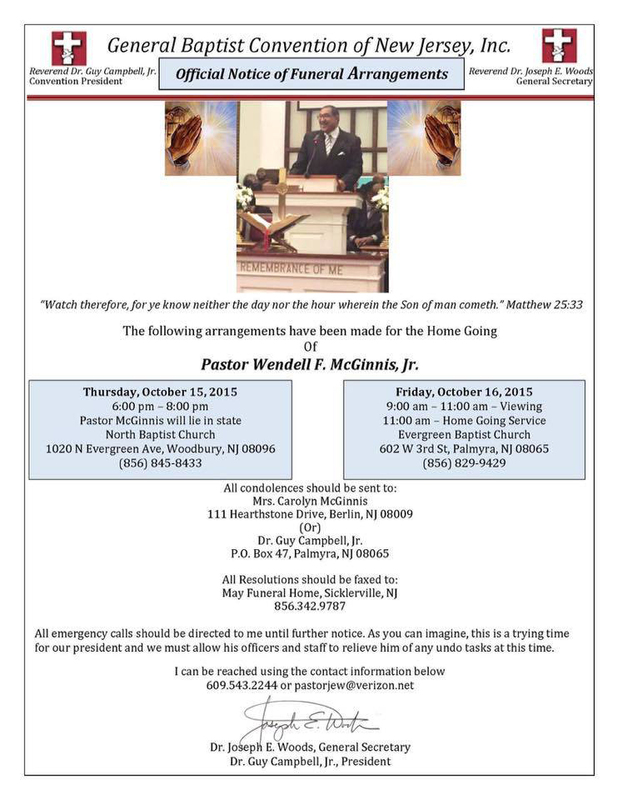 HOME GOING CELEBRATION FOR PASTOR Rod Dillon will be held October 24th, 2015 at 11 am at Mt. Zion Baptist Church, Ontario, CA 91762, Pastor Brian Kennedy. Pastor Dillon was the pastor of the Community Missionary Baptist Church of Monrovia, California. If you would like to serve as a choir member, greeter, parking attendant, food preparer or server for this celebration, please inbox Pastor (Ellis Dillon ) with contact information and the area of which you would like to serve. You may also help the family by going to the Go Fund Me link on Pastor Dillon’s news feed @ (Edward Orlando Dillon) to contribute. Your prayers, support and kindness during this time is greatly appreciated. Reverend Malachi C. Duncan, 94, of 692 Bailey Road Union, SC entered eternal rest Friday morning, October 9, 2015 at his residence. A native of Buffalo in Union County, SC, he was the widower of Jessie Mae Stewart Duncan and son of the late Reverend Allen D. Duncan, Sr. and Lucy Robinson Duncan. He was preceded in death by his ten siblings, Charlie Duncan, Annie Bell Wright, Ezra Duncan, Rev. Robert Duncan, Rev. Allen Duncan, Jr., Elnora Kennedy, Titus Duncan, Rev. Aubrey Duncan, Rev. Lawrence Duncan, and James Duncan. He leaves a legacy of love and devoted service to his beloved family: one son, Melvin Carl (Patricia) Duncan; three daughters, Doris Duncan (Joseph) Davis, Barbara Duncan Christie, and Harriett Duncan (the late Edward) Harris; six grandchildren, sixteen great-grandchildren; and two great-great-grandchildren; and a host of nieces, nephews, and cousins. Reverend Duncan’s preparation for life’s vocation was clearly influenced by his father’s preaching and his mother’s singing. The effect of such influence served as a fountain for his deep abiding faith, his constant and secret life of communion with God. An army veteran having served three years, Reverend Duncan assisted the chaplain in the Armed Forces by reading and writing letters for his army buddies. He became known as “The Preacher” of his company. He accepted the call to the gospel ministry in 1944 and was licensed to preach at the Woodson Chapel Baptist Church, Union, SC, by the Reverend A. A. Townsend in 1946. Reverend Duncan accepted his first pastorate in 1947, serving at Ebenezer Baptist Church in Chester, SC. Reverend Duncan graduated from Sims High School in Union, SC. He attended Benedict College from 1947-1951 and earned the AB Degree. In 1952 he received the Bachelor of Divinity Degree from J.J. Starks School of Theology at Benedict College in Columbia, SC. He also attended South Carolina State University in Orangeburg, SC and USC-Columbia. 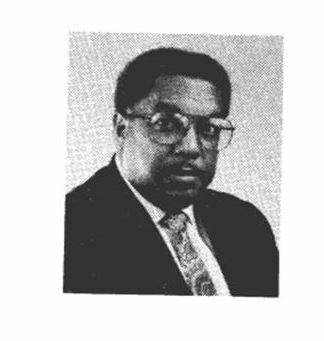 After completing his degree at Benedict College, he taught social studies at Sims High School and Sims Jr. High for twenty years (1960-1981). He was blessed and privileged to pastor several churches in SC and NC, which included, Ebenezer Baptist Church, Leeds, SC, Old Wilson Baptist Church, Chester, SC, Saint Paul Baptist, Orangeburg, SC, Saint Paul Baptist, Winnsboro, White Plains Baptist Church, Laurens, SC, Poplar Springs Baptist Church, Simpsonville, SC, New Mount Zion Baptist Church, Gaffney, SC, New Ellis Chapel Baptist Church, Shelby, NC, New Trinity Baptist Church, Wellford, SC, Long Branch Baptist Church, Greenville, SC, and Foster Baptist Church, Roebuck, SC. He retired from Old Beaverdam, Newberry, SC after serving twelve years. Reverend Duncan’s affiliations were many: Masonic Lodge #34, Union, SC; lifetime member of NAACP, member of United Ministers for Christ, SC; Fellowship Ministers Association, Union, SC; member of the National Baptist Convention of America: Baptist Education and Missionary Convention of SC; and past Moderator of the Tyger River Baptist Association of Spartanburg, SC. He received the SC House of Representatives Living Legend Award in 2008. Funeral services will be held 1:00 p.m. Wednesday, October 14, 2015 at Saint Luke Baptist Church, 718 Lukesville Road, Buffalo, SC. Burial with military honors will follow in the Woodson Chapel Baptist Church Cemetery, 1447 Meansville Road, Union, SC. The family will receive friends at the Michael A. Glenn Funeral Home, 361 Meansville, Union, SC from 6:00 – 8:00 p.m. Tuesday, October 13, 2015. Online condolences may be expressed at www.michaelaglennfh.com. The Michael A. Glenn Funeral Home is serving the family.